One of my top reasons for the doing the celebrity captures is just because it takes some of the mystery out of clothing and style. Celebs wear things that we can only dream of wearing or do they? Unless it's a Oscar gown, a lot of the items worn are just basic items. 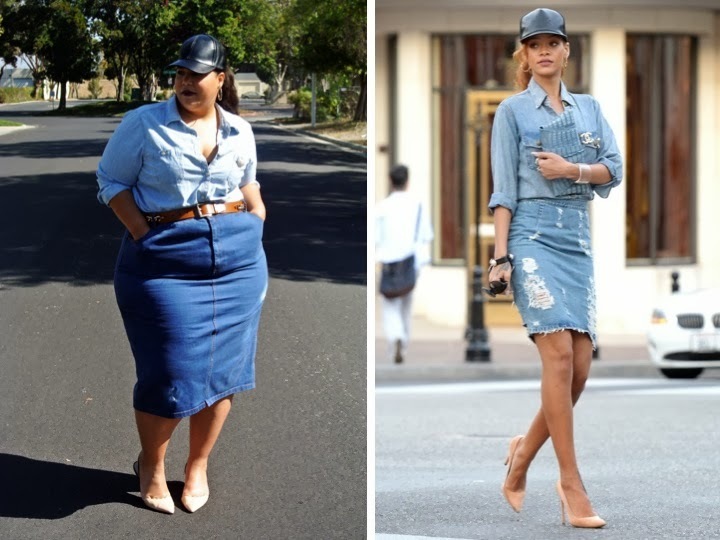 Rihanna looks insanely sick in the denim ensemble, but at the end of the day it's just a denim skirt and a denim top. The way she wears things is what puts it over the top. Sometimes the confidence and the attitude you add can be everything to a look. Adding confidence to anything you wear can make it look that much better. Just food for thought. 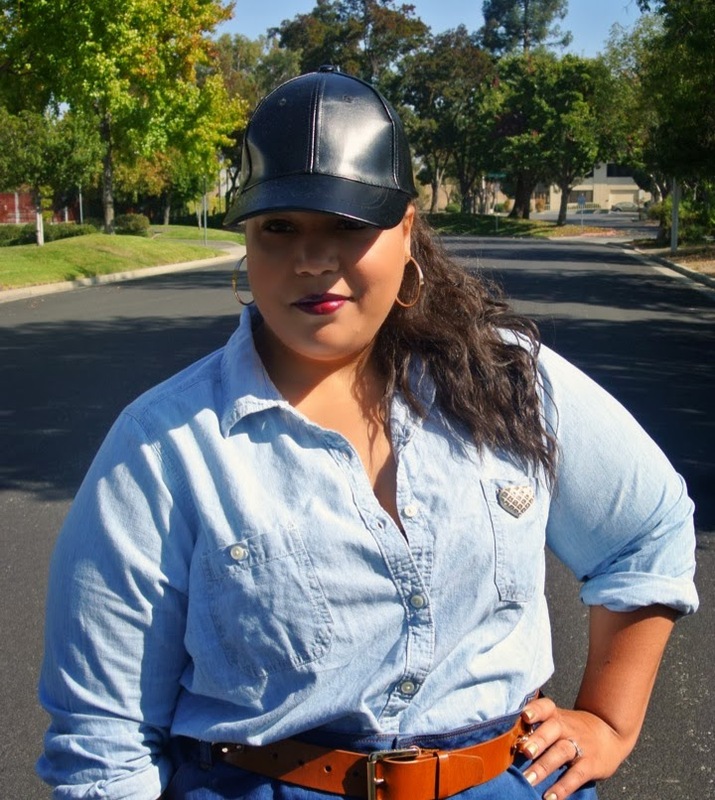 Style Note: This denim skirt from Asos originally had a slit. I had it sewn up. I also had the waist taken in by 4 inches. 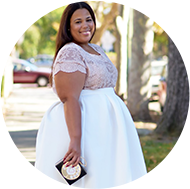 I really need to take this skirt back because the waist is still too big. Think about that when ordering. I distressed this skirt myself as well. Please see video below for the an easy way to distress denim. I also talk about my "easy to add" ponytail. I personally thing the 24 would work for you --- I had 4 inches taken out and I still had so much room left. This skirt does have a little stretch in as well. Awesome, I might have to give it a try. It's super cute, and free returns makes it hard to say no! Haha.